Isheva has deep knowledge and expertise in Functional & Technical areas within Acumatica ERP, Oracle ERP and Microsoft Dynamics AX. We understand that change management, user adoption and systems/process integration are key success factors in any ERP project. Isheva provides project management, functional and technical services for new implementations, module enhancements/deployments, integration of departmental/legacy systems and on-going maintenance/support. 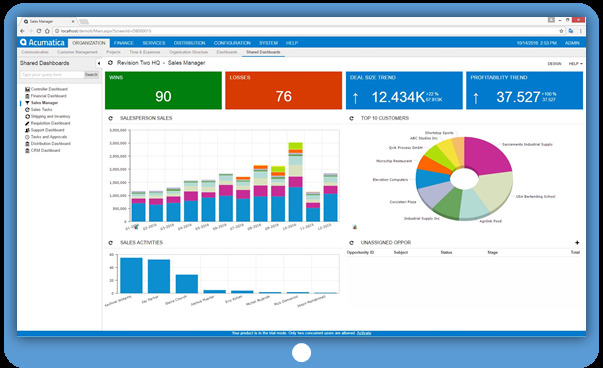 Acumatica is built on a modern, flexible cloud platform consisting of a single database and core system foundation functions, including user management, security, and report management. Built onto that foundation are the key business management functions, including customer management, financial management, project accounting, and distribution management, and they add vertical best-in-class business functionality, such as distribution, manufacturing, service industries, and retail/e-commerce. 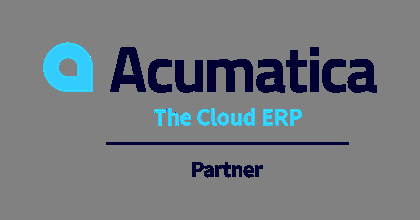 Acumatica's expertise in modern, web-based ERP solutions explains their explosive growth to over 3,000 current customers worldwide in multiple industries; in fact, its not just the SMB and midsized market using Acumatica - Billion $ companies are also taking advantage of the rich functionality of Tier-1 ERP features combined with Acumatica's cost-effective and all-inclusive pricing models. Because Acumatica was built for the cloud, it runs on any device using a standard browser, without the cost of installing client software or VPN software. You can access 100% of your application functionality, including customizations, using any popular browser, so you can use devices running Windows, Mac OS, Linux, Android. Whether you use Microsoft Internet Explorer, Mozilla Firefox, Google Chrome, or Apple Safari your users will receive the same rich functionality and user experience. This is because of what's referred to as a responsive or adaptive design, meaning the screen resizes based on device being used. This "Responsive design" enables users the ability to view and interact with every web page of the application on any device with a minimum of resizing, panning, or scrolling. Real work can be performed using any device without learning a new user interface or experiencing reduced functionality. All screens present the same information regardless of device or screen size. With Acumatica you pay based on resource requirements or essentially by core server, NOT by a concurrent or named user license fee. It's a very simple and transparent pricing model. Unlike the large ERP vendors which have complex pricing models that even resellers often have difficulty deciphering, Acumatica simply sizes based on your specific resource requirements. Its as simple as small, medium, large or XL. This means that you are free to engage all stakeholders in your business with full role security- any employees, customers and suppliers that you decide. And Each user can tailor their user interface for their needs. You can go pure SaaS where your IT responsibilities are included in annual subscription fee. If you decide to select a private hosting company or install on-premise, then you can choose between a traditional perpetual license where the cost of the perpetual license is paid up front with a recurring annual maintenance, or you can pay an annual subscription. And there is flexibility even after deployment; for instance, if you feel that it's easier to comply with new regulatory policies within your industry and you want to move from SaaS to on premise, you can do that. And you always have access to the data and you can copy or move the data at any time. You control the software! With ERP Cloud's Financials, Procurement, Project Portfolio Management and more, you can increase productivity, lower costs, and improve controls. These resources are designed to help you present the overarching ERP cloud solution to your target accounts. These resources can be used in tandem or exclusively with one account depending on where you are at in the outreach process. More and more enterprises are choosing Oracle ERP Cloud to simplify their processes and cut costs. No wonder, it minimizes risk and is quick to deploy too! Based on Oracle's powerful SaaS infrastructure, Oracle ERP Cloud helps you boost competitiveness and agility, empower your people and maximize value. Oracle ERP Cloud simplifies, standardizes, and automates business processes - helping you take full advantage of profitable opportunities. Oracle ERP Cloud's innovative portfolio is built to help you master everyday business challenges while making better use of your resources. Oracle ERP Cloud enables your workforce to collaborate, analyze, and work on the move - accelerating performance and attracting the right talent. It underpins the social enterprise with smart and secure in-context collaboration. 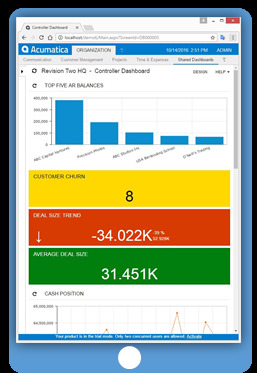 Oracle ERP Cloud also provides insight for everyone - the right information at the right time in a simple to use self-service application from day one. Your workforce can also access Oracle ERP Cloud anytime and from anywhere with built-in mobile access. 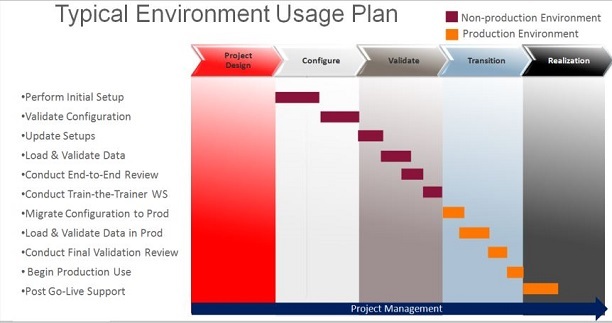 To maximize value, Oracle ERP Cloud reduces costs and helps you make smarter use of resources. With Oracle ERP Cloud, you get predictable pricing by paying only for what you need. And there's no more costly and disruptive upgrades as you're always using the latest software version. Also with a modern ERP cloud, you have the opportunity to make smarter use of your people. With Oracle ERP Cloud, your IT resources can be focused on driving innovation for your business. 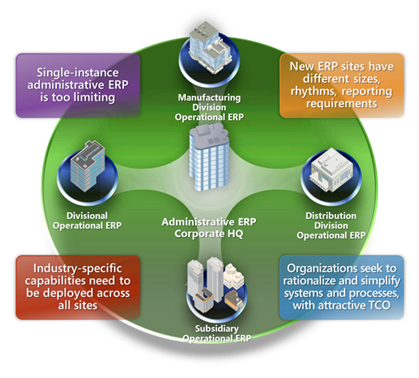 Simplify, standardize and save with Oracle ERP Cloud! Oracle ERP Cloud is designed for the way people work today, embedding social, analytic, and mobile capabilities for superior workforce productivity. 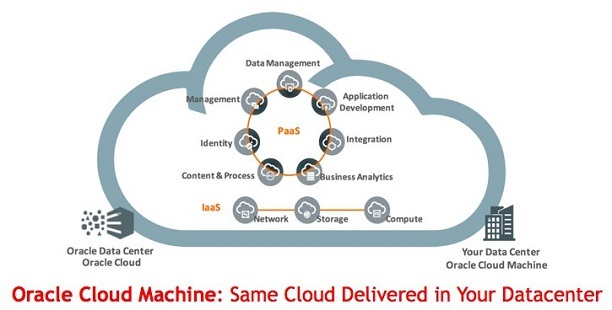 Oracle ERP Cloud is designed for your success. Boost competitiveness and agility, empower your people, and maximize value. So simplify, standardize and save with Oracle ERP Cloud! Maximum return on assets using a real options decision process. Microsoft Dynamics AX 2012 has several simple but very effective advantages over its competition, especially for mid-market manufacturers, global distributors, specialty retailers professional services companies and public sector organizations. 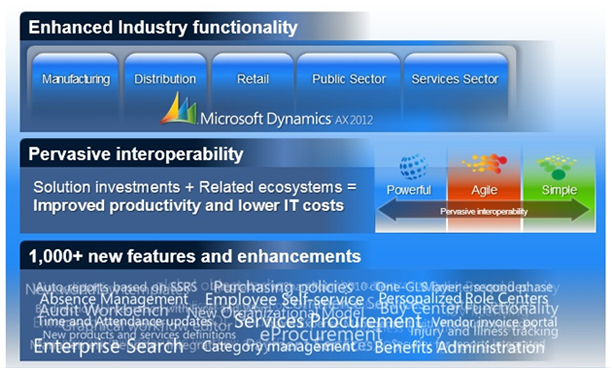 Although more complex than Microsoft’s other ERP products, AX 2012 is much more adaptable than their bigger competition. 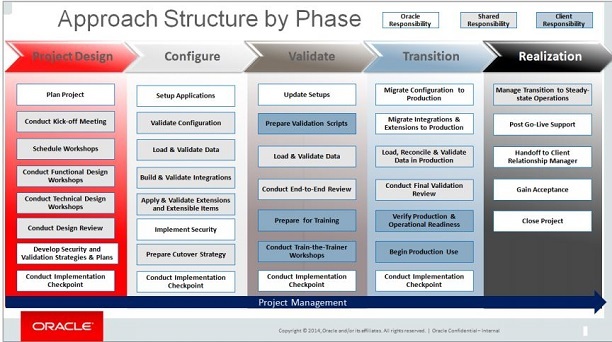 This enables organizations to be more flexible when deploying an ERP to fit their key business processes, as opposed to being forced to conform to a SW vendor’s “perceived” Best Practices which their product may be constrained to without major customization. How many new ERP deployments (or any major technology implementations, for that matter) ended in failure, not because of the technology itself, but because of a significant lack of end-user adoption? Yes, change management and business transformation are critical programs that must be put in place before, during and after Go-Live. But a key advantage to Microsoft Dynamics AX is its familiar interface that makes the application simple to learn and intuitive to use. Microsoft has invested heavily to make this a key differentiator and it shows. Quite simply, anyone with experience using MS Office and SharePoint will instantly and intuitively work within the solution, resulting in driving more user adoption and realizing ROI faster. Microsoft coins the term Pervasive Interoperability when referring to the flexibility MS Dynamics AX and its Microsoft technology platform. Essentially, organizations deploying AX can choose on-premise, cloud or hybrid models that best fit their needs and long-term goals. For organizations with an already deep Microsoft technology stack, the choice becomes even easier to commit to a Microsoft ERP solution. And, in addition to interoperability benefits realized from an integrated MS technology perspective, it is even more cost-effective and the turnaround time is faster when ramping up your existing IT teams to be able to manage and maintain the new ERP system. Sure, the complexity is such that you will always want to outsource some development and customization/upgrade to ERP partners (you don’t want to train up your internal team such that you find attrition to be a problem because the new skillsets are simply too costly to keep in-house) but basic support/maintenance capabilities are still required. Whether you are still determining whether AX is the right ERP for you or if you have already taken the plunge, Isheva’s Microsoft Dynamics AX division, AXerp.com, can provide industry-leading expertise in Functional and Technical AX skillsets and capabilities. 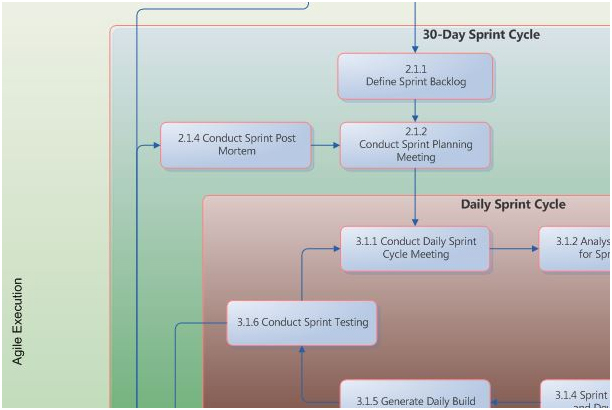 We can also help with greenfield implementations, whether on-premise in the cloud or both! 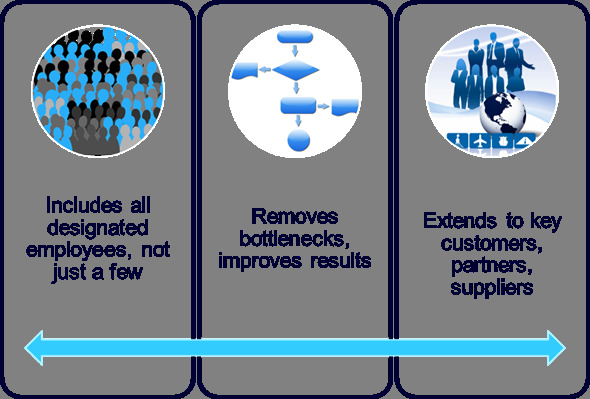 And we can do this in a very cost effective way, employing our onsite / nearshore / offshore blended delivery model. Although it may seem counter-intuitive, it sometimes makes more business sense to incorporate an ERP solution for a subsidiary of a large enterprise (1,000+ employees) which differs from its headquarters. Of course, a detailed business case analysis is required to determine the viability of this. 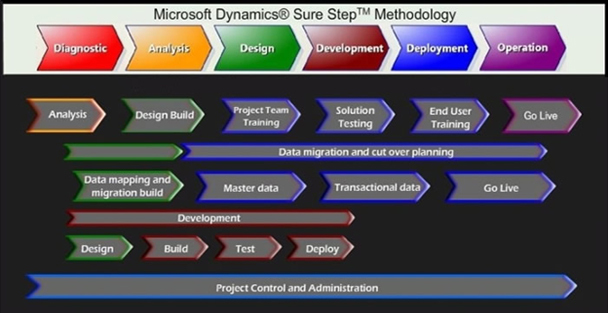 Regardless, consideration should be made to consider Microsoft Dynamics AX as a two-tier solution. Microsoft has recently been making headway showing that choosing AX for tier two ERP will result in a higher return on investment if it has a lower TCO, a faster time- to-benefit and is better tailored to the needs of a company than the organization’s headquarters system (typically SAP or, sometimes, Oracle). 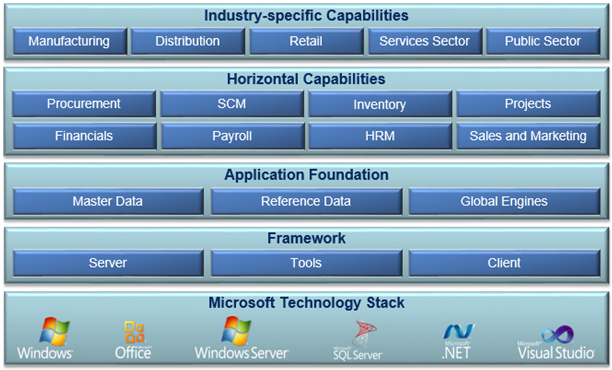 In the case of an SAP head office, Microsoft's two-tier SAP connector connects Microsoft Dynamics AX to SAP's Business Suite to tie an organization's large and small business units, enabling a company with SAP installed at the corporate headquarters to integrate and connect its data to subsidiaries, divisions or branch entities that are using Microsoft Dynamics AX. Plant automation by integrating decentralized manufacturing operation processes into one centrally-run planning process so organizations can more accurately respond to enterprise-wide manufacturing planning.